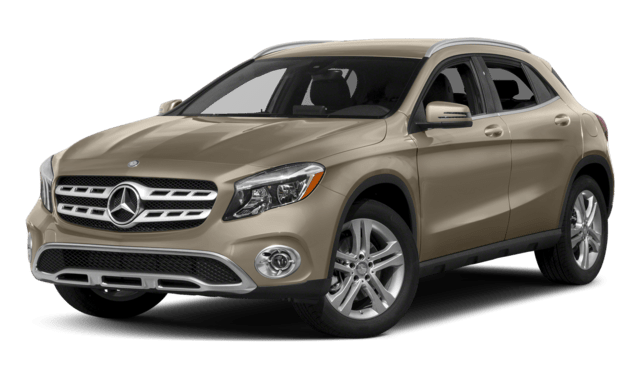 Both Land Rover and Mercedes-Benz are quality imported luxury brands, but tDelray Beach and Boca Raton drivers will find a lot of differences when comparing the 2018 Range Rover vs. Mercedes-Benz GLA. 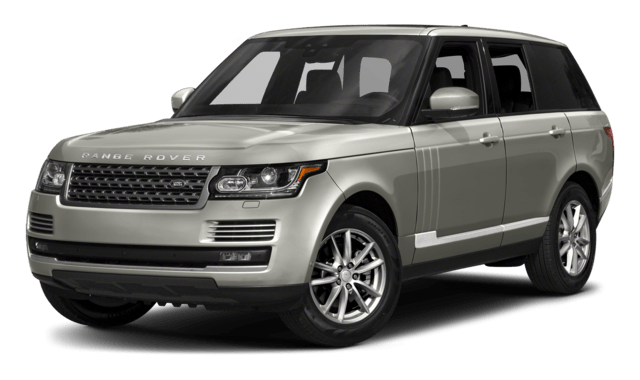 For the greater Range Rover price of $87,350 MSRP, you are getting a great deal more standard features and powerful performance, while the Range Rover MPG is not as good as the smaller Mercedes-Benz GLA engine starting at $33,400. See the details below to see which model is right for you. Learn more about 2018 Land Rover Range Rover accessories, and be sure to explore our Range Rover inventory to find your favorite model to test drive near Wellington.